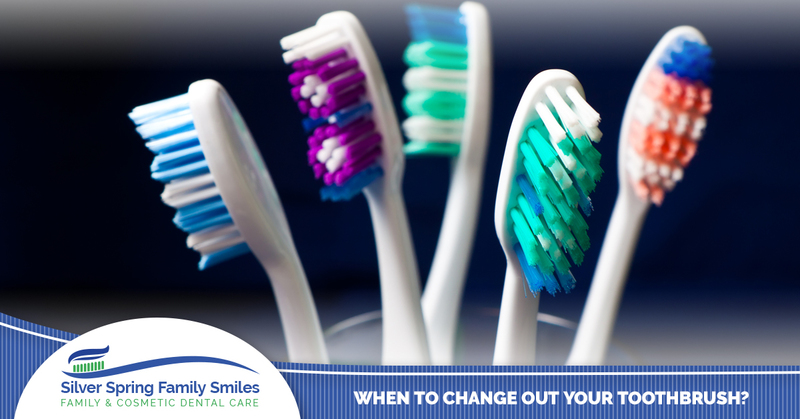 Family Dental Care: When to Change Out Your Toothbrush? Should I Change Out My Toothbrush? Everyone knows that brushing your teeth is important. Without a proper toothbrush, your teeth can rot away and even fall out. Now, of course, dental health isn’t this dramatic. If you miss a day of brushing your teeth, your teeth will most certainly not fall out. However, it is important to remember that poor dental practices that are adopted and maintained over a long time can eventually develop dental health issues. For instance, gum disease doesn’t just happen. Normally, this type of disease has to be encouraged to develop over time with bad dental practices. But, even if you are a “good brusher,” you still might be doing things that can compromise your dental health. Toothbrushes are phenomenal tools that we use to clean our teeth. If you are not using a fresh and new toothbrush, you may be doing more harm to your teeth than good. How? Well, in this blog, we will explain the “life of a toothbrush” and when you should probably throw away or change yours out. We hope by reading this blog, you will know when to change your toothbrush and maintain good oral health. Your Toothbrush: A Help or a Hindrance? Most people don’t know that a worn out toothbrush can actually be more harmful than helpful. When your toothbrush is worn out, it isn’t as useful and won’t clean your teeth as thoroughly. Though some brushing is better than no brushing, a dull toothbrush can still lead to dental issues down the road. How? Well, when the bristles of your toothbrush are worn down, they are less likely to reach the crevices of your teeth that need to be cleaned. That means that if you are using an old brush, you may not be cleaning your teeth as well as you think you are. For instance, if you are not cleaning your teeth as well as you might think, you may be developing dental decay without even noticing. 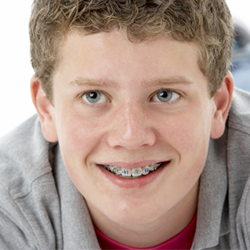 For many people who have good dental habits, it can be a shock when they have dental issues and good dental habits. Typically, the culprit in this sort of scenario is the quality of your toothbrush. In order to ensure that your dental habits are actually “getting the job done,” you may want to switch out your toothbrush regularly. Now, the main question is, “When do I switch out my toothbrush?” Most dental professionals have alternating views about when you should be changing out your toothbrush. Though the proper number of months to use your toothbrush can be contested, most dentists will tell you between three to four months. After this allotted period of time, it is wise to browse for a different brush. Preferably a new one, with varying-shaped bristles and a tongue scrubber on the back, if you are choosing a traditional toothbrush. If you are choosing an electric brush, you will want to choose a brush head that can cover a large surface area of your teeth. If you choose smaller brush heads, it will take you more time to fully clean each of your teeth. Electric toothbrushes and traditional toothbrushes differ in how to replace them, but not when you should replace them. For example, an electric toothbrush head can wear out at the same rate as a traditional toothbrush. However, studies have shown that electric toothbrushes offer a deeper clean than traditional toothbrushes. Though electric toothbrushes offer a deeper clean, they are far more expensive. The handle of the brush can range upwards of $50, while the heads can cost more than $20 for a pack. The positive aspect of these types of brushes is that the packs often have multiple brushes that can offer “more bang for your buck.” Traditional brushes, though significantly less expensive, don’t offer the cleaning stills that an electric toothbrush does. 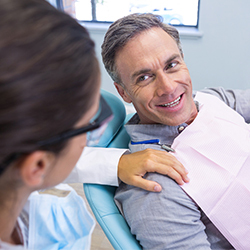 Your dental health is very important, and as a dentist’s office, we want to ensure every one of our clients is practicing good oral health techniques. Not changing out your toothbrush is the easiest way to make your daily brushing routines useless. 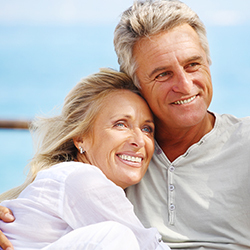 To learn more about proper dental practices, visit with your local dentist. 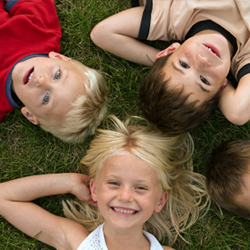 We at Silver Spring Family Smiles are happy to serve the residents of Silver Spring, so if you live in the area, please stop by and see us.